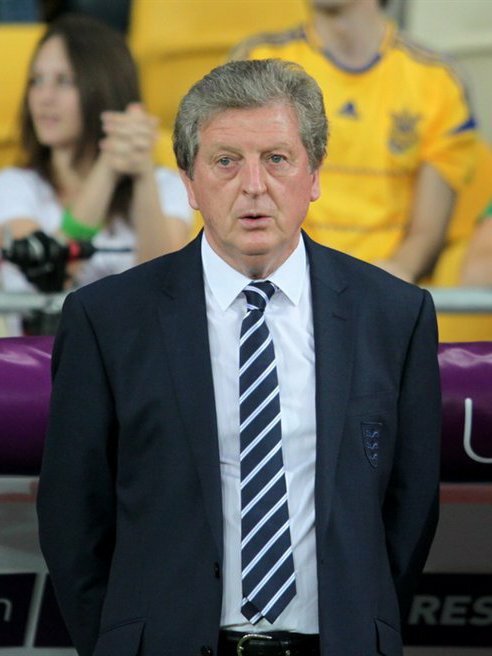 Roy Hodgson is preparing for his first game as Crystal Palace manager after replacing Frank de Boer at the helm. De Boer was sacked after a dire run of four Premier League games without a point, or even a single goal. Former England boss Hodgson will be in the hot seat against Southampton this weekend, and he is already casting one eye towards January. The 70-year-old, who has been tasked with keeping the Eagles up, is reportedly keen to bring in Jack Wilshere from Arsenal, per the Daily Mail. The pair worked together with the national team and the midfielder has been told he can leave the Emirates if the right offer comes in. The Gunners Academy graduate spent last season on loan at Bournemouth but struggled to make much of an impact. That campaign was curtailed early when he suffered a broken leg in a defeat to Tottenham. Arsene Wenger may consider letting the 25-year-old go before the end of the season, when his contract expires, to make a profit on him. In the mean time, it’s likely that Wilshere will be used in the Europa League, starting with tonight’s game against FC Koln.